What to Look for in a Retail Space - DOUG RYAN, KELLER WILLIAMS CLASSIC PROPERTIES OF COLUMBUS, LLC. DOUG RYAN, KELLER WILLIAMS CLASSIC PROPERTIES OF COLUMBUS, LLC. 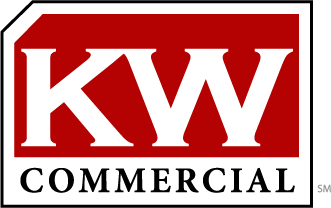 KW COMMERCIAL; CLASSIC PROPERTIES OF COLUMBUS, LLC.